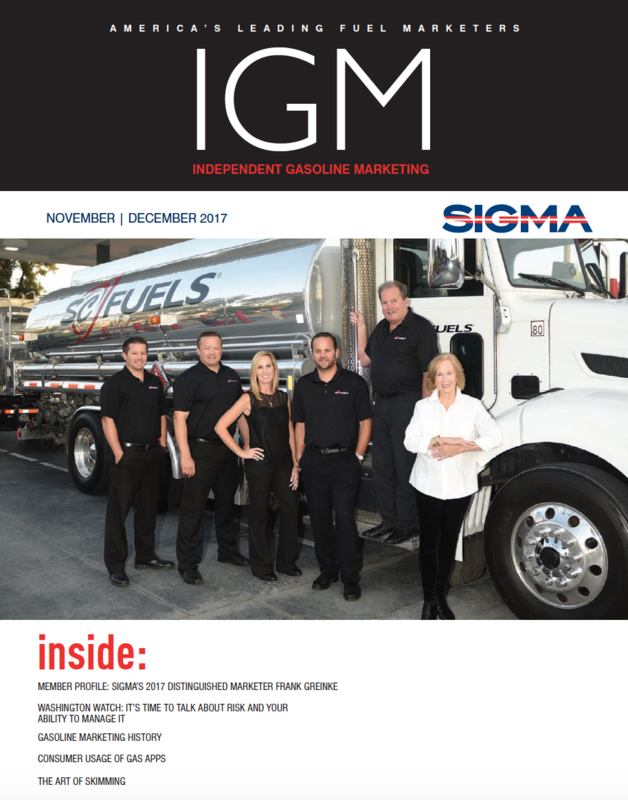 EPRINC’s “Running on Fumes” paper, written by Lucian Pugliaresi, Larry Goldstein, and Will Pack, was recently published in SIGMA Magazine’s 2018 Independent Gasoline Marketing Issue. A link to the PDF of that paper in the magazine can be found here. 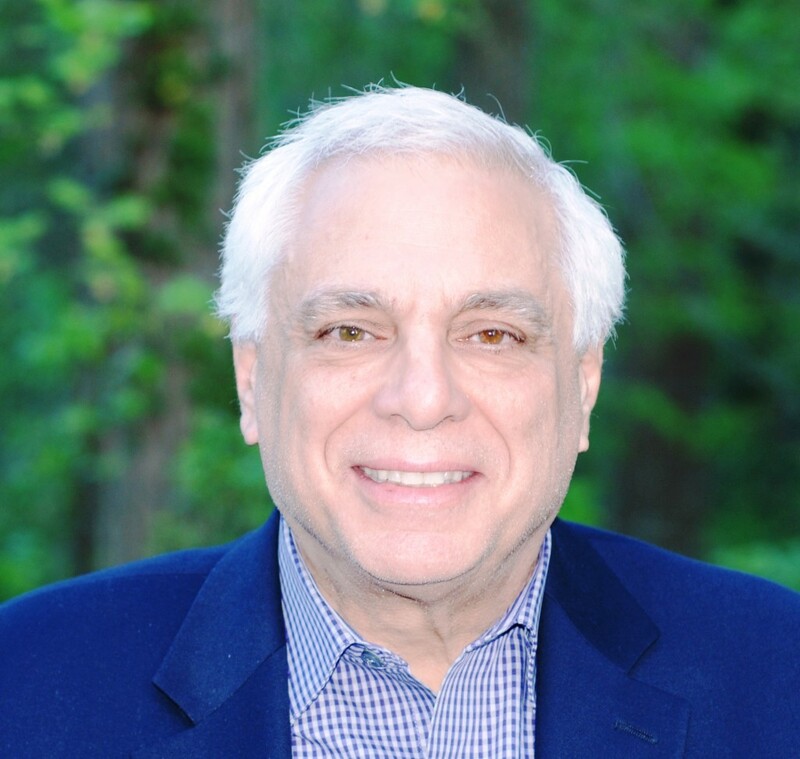 EPRINC President Lucian Pugliaresi underscores the economic and GHG-mitigation of natural gas and U.S. LNG exports in this recent Breaking Energy Op-Ed. On November 16th the Wall Street Journal opened up the debate on the future of the Strategic Petroleum Reserve. On a very sad note, EPRINC lost an old friend on November 12th. Henry (Harry to his friends) Rowen passed away in Palo Alto at the age of 90. Trisha Curtis, EPRINC’s Director of Research, Upstream and Midstream, was quoted in a World Oil Magazine article about US shale production.